As you can see, these towels are pocket-size portable fabrics, so you can carry them wherever you go. These are multi-purpose fabrics which you can use as towel to wipe or dry your hands, washcloth in your bath or kitchen, face mask, fire starter, static electricity insulator, diaper, scarf and even first aid supplement. Sky is the limit! 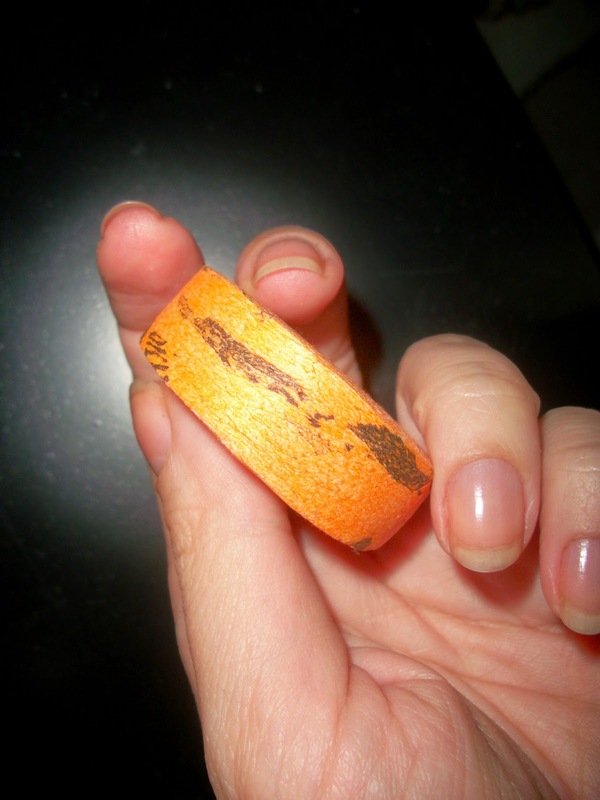 I tried my item in the kitchen; I wiped the top of my dishwasher (it was a little dusty). This product easily removed the dirt on the dishwasher and what's better is that this towel does not keep the dirt on its surface. The dirt, dust, etc. easily goes away when you wash the cloth. If you ask how to use the product, just soak it with water. Then, this compact product will expand and you will have a large cloth. It easily dries unlike the traditional washclothes, so I guess it will not have a bad odor in short term. This product also have three different size options; beach towels 36x60 inch assorted colors, three-pack 12x24 inch assorted colors, two-pack 12x12 inch assorted colors. And if you scroll down, I have a surprise for you; you will have the chance to win your very own Lightload Towel! This is a very functional product and I'm sure you'll love it. World renowned Lightload Towels are the only beach towels that fit in your pocket. All our towels are survival tools. 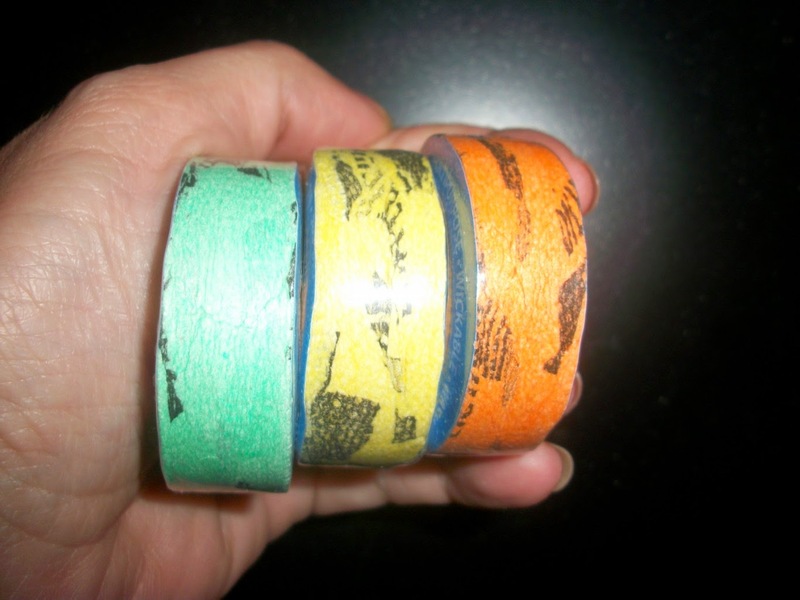 Use them for so much including a firestarter, face mask, insulation, diaper and more. The towels are soft against the skin and washable. Great for packing in small places and excellent for shedding weight. WIN IT: One (1) winner will receive a pack of Lightload Towels. This one is my fave..
EASY CARRY BEACH TOWELS(36X60"90X150CM) ULTRALIGHT SPACE SAVER is my favorite item. I like the EASY CARRY BEACH TOWELS it it always a hussle when you need to bring the big towel to the beach...this could be a great solution. 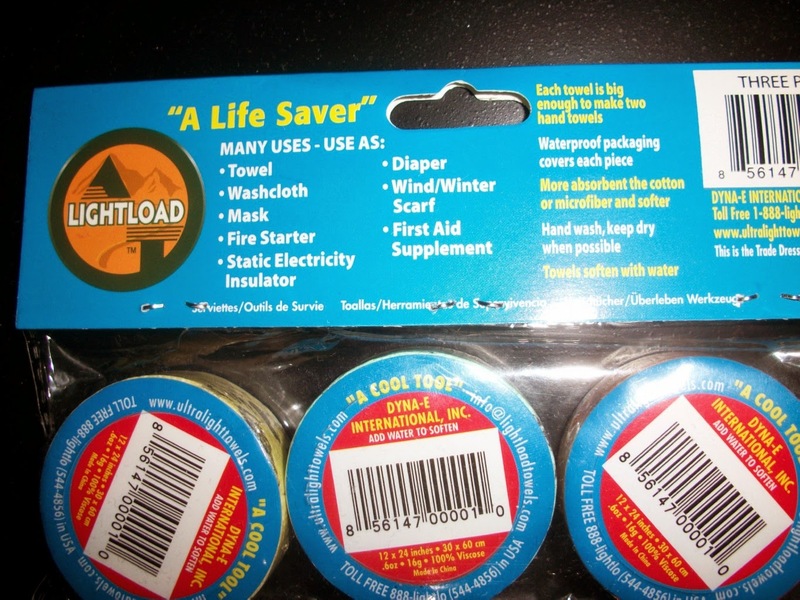 I like the LIGHTLOAD TOWELS THREE PACK . They would be great for hiking. 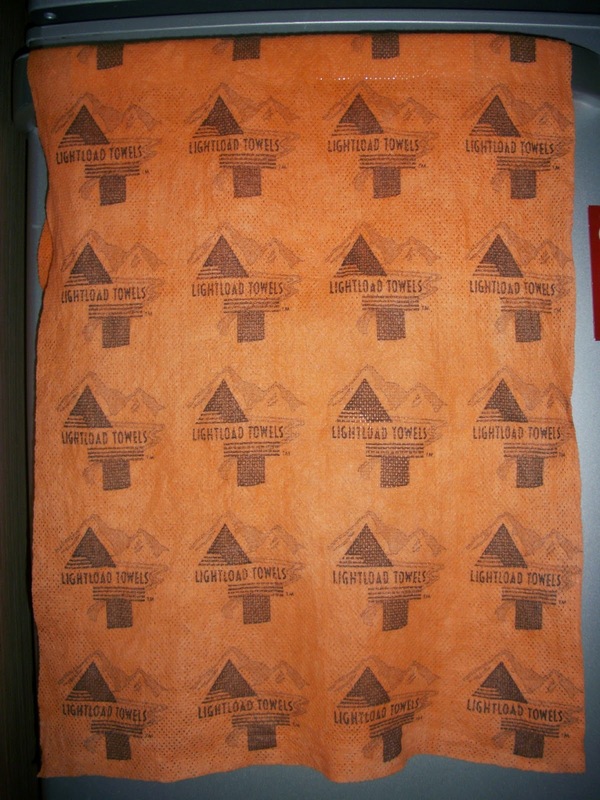 I really like the Lightload Beach Towels! What a great idea! Thanks so much for the chance to win! Comme l' été s'en vient le " lightload beach towels the only beach towels that fit in your pocket " est mon article préféré , partir à la plage avec sa serviette dans sa poche ou son sac à main, c' est super. L' été s' en vient le " lightload beach towels the only beach towels that fit in your poccket " serait très pratique pas seulement dans nos poches mais dans nos sacs à main. I like the Lightload Beach Towels! I like the EASY CARRY BEACH TOWELS. That would be so convenient. The beach towels would be good for camping. My favorite item is the LIGHTLOAD BEACH TOWELS THE ONLY BEACH TOWELS THAT FIT IN YOUR POCKET. The Beach Towel is brilliant! No more lugging a big bag with all my gear to the beach or even for a picnic or something! 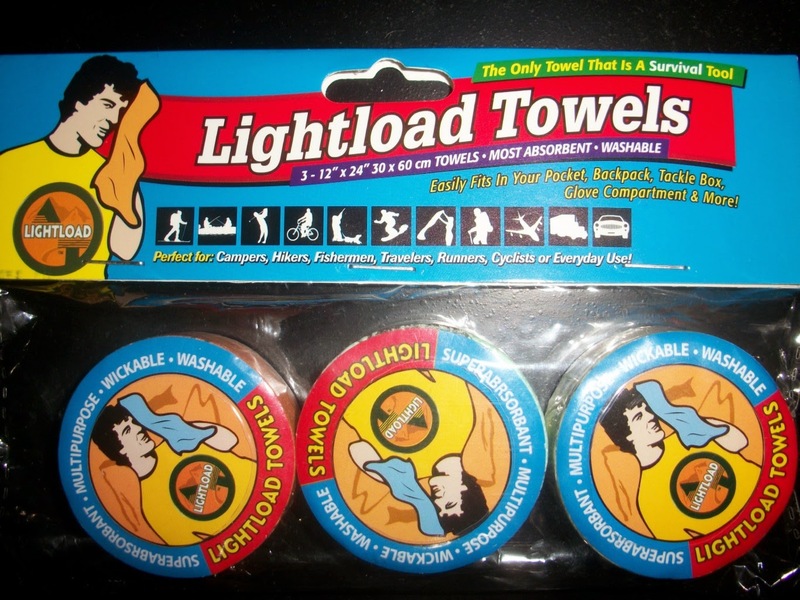 I would like to try the LIGHTLOAD TOWELS TWO PACK . the Easy Carry Beach Towels(36x60"90x150cm) Ultralight Space Saver would come handy. The easy carry beach towels. We live 10 minutes from the beach and always bike (it's faster than driving in traffic) and would love to lighten the load with these. I could use a BEACH TOWEL. The lightload Beach Towels. Very tiny & compact! The Lightload Beach Towels The Only Beach Towels That Fit in Your Pocket 12 pack is fun :) Thank you! I think I will join the crowd and say these are very interesting items but the Easy carry Beach towel is a terrific Product, I love the idea and it would be a great item to have also. 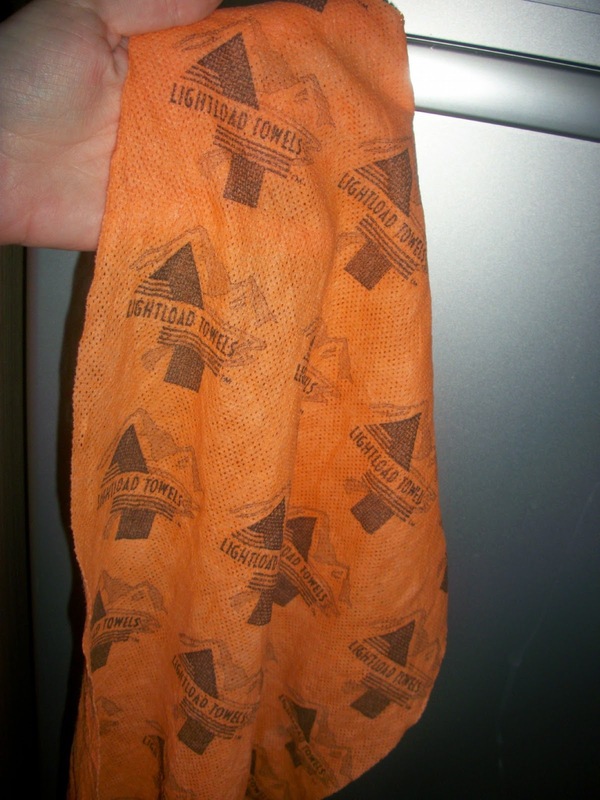 I like the Luxury in a Practical Camping and Backpacking Towel! The light load towel that fits in the pocket. Great idea! I like the all-around beach towels. The lightload beach towels sound great. I would like the Beach towels. These are cool. I would love to try them. the light load beach towels would be my favourite. Wow, You can customize these towels ! This is a great way to advertise a business during the summer. well aren't these nifty! Great idea! The lightload beach towel is my favorite. I like the Easy Carry Beach Towels (36X60"90X150CM) Thank-you for a great #giveaway! The easy carry beach towels are my favorite! I like the Easy carry Beach Towel. I like the fact that they can be carried in the back pocket and I must admit this is an unusual product. Ive never heard of it before but it looks neat. Would love to try it out. The travel towels would be great. 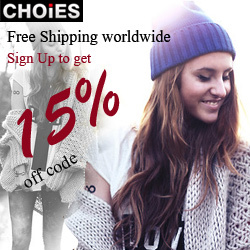 These look cool would like to try them for free! I love the Beach Towels. I like the light load beach towels! I really like the Lightload Beach Towels. I like their "Light Load Beach Towels". I like the Easy Carry Beach Towels! I like the beach towels that they have on their site. I really like the travel towels. Love the lightload beach towels. Travelling with two small kids is difficult, I'll save space wherever I can! I like the Easy Carry Beach Towels. Lightload Beach towels.. So awesome!! What a space saver!! I have 3 kids I take to the lake...That's 4 beach towels I have to pack every time!!! These would be awesome!!! I like the All-Around Beach Towel.